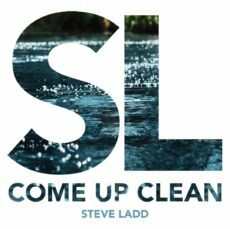 Steve’s upcoming EP “Come Up Clean” is now available for preorder on this site! 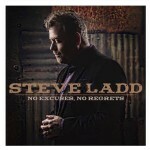 Guest vocalist and Grammy award winner Jason Crabb is featured on the title track! Every preorder between now and release day (September 28) will be autographed! Preorder yours now at the store!